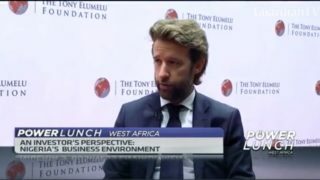 The biggest challenge JC Decaux, a global advertising agency faces in Nigeria is competition. That’s according to Jean-Sebastien Decaux, CEO, Africa at JCDecaux. 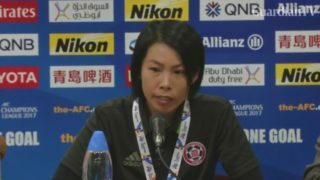 Chan Yuen-ting, the first woman to coach a male football team in the Asian Football Confederation Champions League, hopes for a better result this time out, after a 7-0 loss in their first match in the competition.